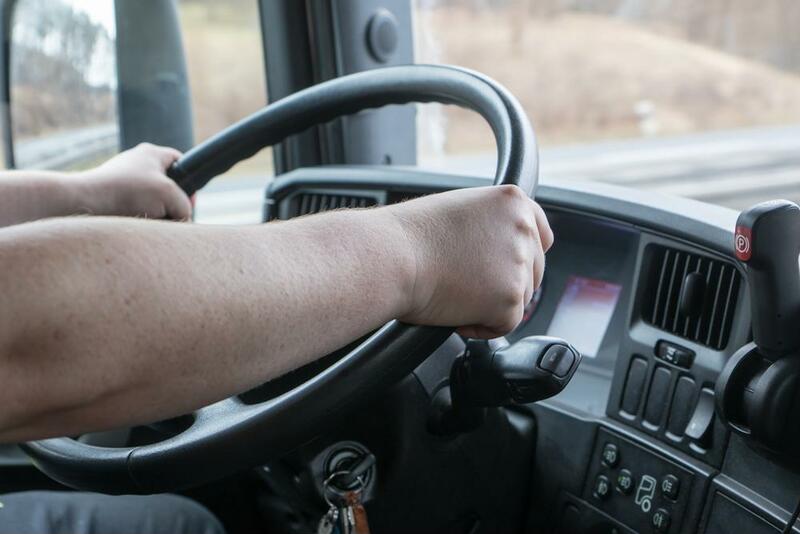 First, always provide thorough training for any worker who will operate motor vehicles. Furthermore, it's best to teach workers to recognize and avoid driver exhaustion and distractions. Lastly, always emphasize correct seat belt use, following all speed limits and restrict the use of cellular devices while driving. To learn how IndustrySafe safety management software can help you and your company to improve workplace safety, visit our website or contact us today for more information.